When you start a business, suddenly everyone wants to advice you – your mom tells you not to take risks, your former boss tells you that the market for your product is flooded and your financier tells you to pay yourself last. Well, the thing is not all this advice is worth following. 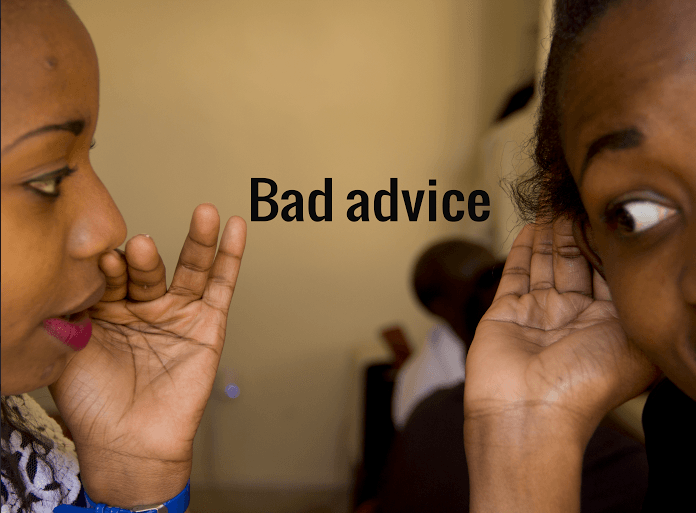 Below are some examples of our favorite worst business advice from our list of favorites.